Many Facility Managers in Bristol may be worried about whether they should spend from their tight budget behind for commercial carpet cleaning. They may think that when the regular cleaners are vacuuming the carpet then what is the need of hiring commercial carpet cleaners for cleaning the carpet.it will not only cost a fortune but also someone have to attend office of a holiday for the cleaning! However, what they do not consider is that life of the carpet increases a lot by professional carpet cleaning and in commercial places where the carpet area is vast its necessary that you get commercial carpet cleaning company to clean the carpets. If you do not do that then the carpet will be ripped off and you may have to replace the carpet that will be more investment. 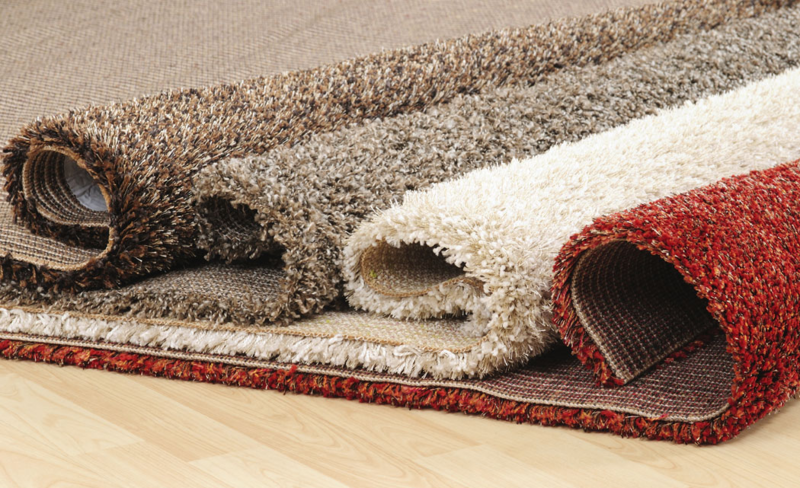 Generally every facility Manager calls for commercial carpet cleaning after the carpets are visibly soiled. However, when they find that they are soiled, especially in doorways and hallways the dust particles have cause the damage to the carpet. So, in order to save the fiber of the carpet it is necessary that there should be fixed interval after which the commercial carpet cleaners will come and clean the carpet. By cleaning the carpet of your office premises after regular interval you will find that the look of the floor increases and so does the look of office. 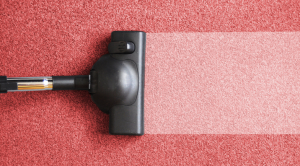 Apart from that the basic difference between commercial carpet cleaning and home carpet cleaning is that at offices or commercial places there are many furniture and the work schedule too is high. Moreover the area which has to be cleaned is also much larger than the one in home. So, there must be a schedule according to which the carpet will be done. This is obvious that frequency of carpet cleaning will depend upon the traffic over the carpet and also its proximity to dust and dirt. Mentioned below are certain places that will need more frequent carpet cleaning than others. • Restaurants as everyday guests will enter and bring along with them dust particles. Moreover the carpet of restaurants must be clean or else guests will not feel good to eat there. • Day Care facilities also need frequent carpet cleaning as they deal with children. They must be kept at most hygienic place. So until and unless Parents find the place clean they will not get confidence in leaving their kids there. • Nursing homes and medical facilities too have their carpets cleaned by professional in order to maintain the hygiene of the place. Patient should stay at germfree region and that is possible only with commercial carpet cleaning services. • The traffic at retail stores is very high and hence they must take professional help for making sure that the carpet is clean. • Other offices that has interaction with public. So, to keep your concern clean it’s necessary that you get them cleaned by professionals like HD Clean UK. They will provide you services at Bristol, Oxford, Swindon, and Cheltenham. So, next time do not think whether to take commercial carpet cleaning services rather get it to have sparkling office floors.